Popular for housing an excellent wildlife sanctuary, the town of Wayanad is simply more than just that. It is replete of all nature’s allures, historically significant places, cultural centers, and more. Head to the little town in your holidays and choose one of the best luxury hotels in Wayanad for accommodations. Primarily known for its excellent wildlife sanctuary, Wayanad finds a place in the list of itineraries in many travelers. Established in 1973, the Wayanad sanctuary is one of the best sanctuaries that the nation has got. It comes with the route between Mysore and Sulthan Battery, and is a fine exhibit putting on view the efforts of the Indian government, which were taken to protect and preserve the natural richness of India. If one is a nature-buff, he ought to visit the place. The sanctuary is a quiet place, undisturbed by the hustle bustle of petrol/diesel motors, and is clean and unpolluted. It is a perfect place to experience the wilderness of the jungle and spend few hours in tranquility. However, the wildlife sanctuary is not the only attraction of the city. In fact, there certainly are other attractions that worth relishing and places that worth checking out. Located 58 km from Kozhikode, there is a place called Lakkidi. It is a part of the Wayanad district and is one of the highest peaks in the district. Magnificent panoramic views of the region await the tourists at the place. The place is simply loved by the adults, and is quite popular among the honeymooners. One could hire taxis to reach the place. 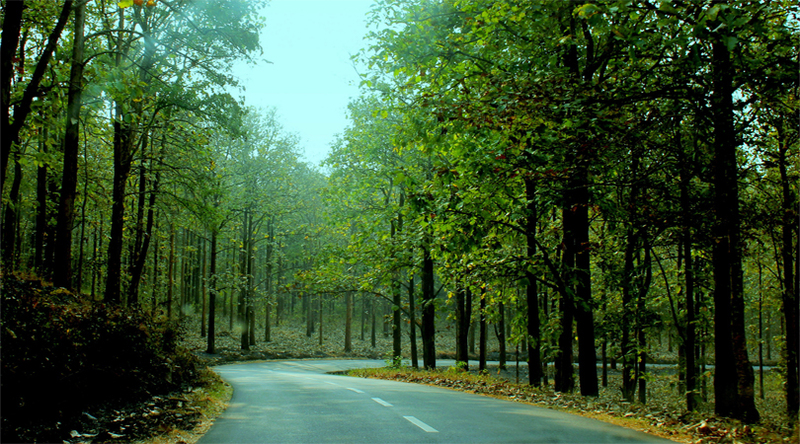 The route to Lakkidi is heavenly and the roads pass through some dense forest-covered areas. These roads also connect the Wayanad hotels to the place, many of which belong to the mid-range hotel category. There also exists a place where lies the tomb of Veera Pazhassi Raja. He was given the epithet of “the Lion of Kerala” as he played a major role in the nation’s political history. He was the leader of the guerilla army, and organized the war against the British East India Company. In the vicinity of the place is the Pulpally Cave where he took refuge till the time when he was captured. The place is the ideal place to know more about the fallen leader as there is a fine collection of his memorabilia. The nearest railway station to the tomb is Vadakara which is about 51 km away. Besides, the Kozhikode railway station is 66 km away. For the spiritualists and those who love sightseeing, the Koottamundu Glass temple is the place to visit. 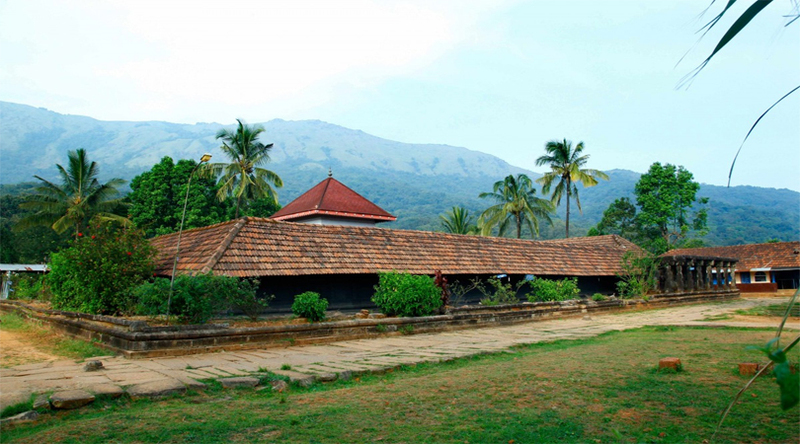 It is about 20 km from the town of Kalpetta. Other than being a revered religious site for the Jains, the temple is also a delight to the eyes. It is decorated with countless mirror glasses and the deity of the temple is reflected in these glasses. The whole sight looks execellent. The temple is home of the deity of Parsvanatha Swami, who is the 3rd Jain Tirthankara. Additionally, there also exist the icons of Padmavathi Devi. 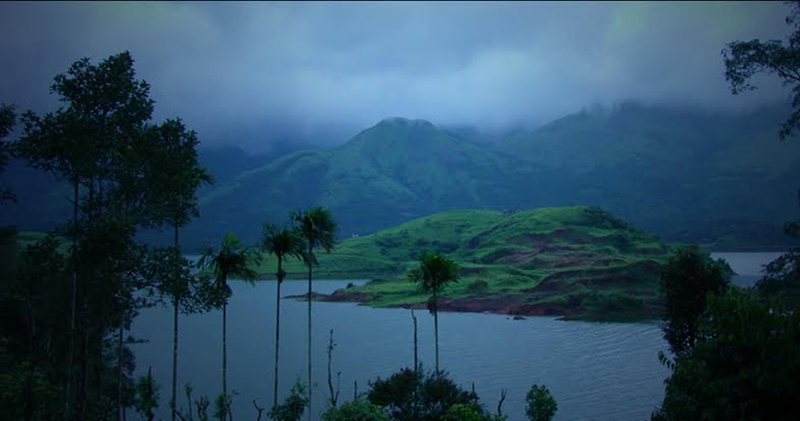 Note that October to February are considered best for Wayanad tour. The Kozhikode International Airport is the nearest airport. Communicating won’t be an issue because locals are quite comfortable with English and Hindi. Additionally, Malayalam is another majorly spoken language in the town. 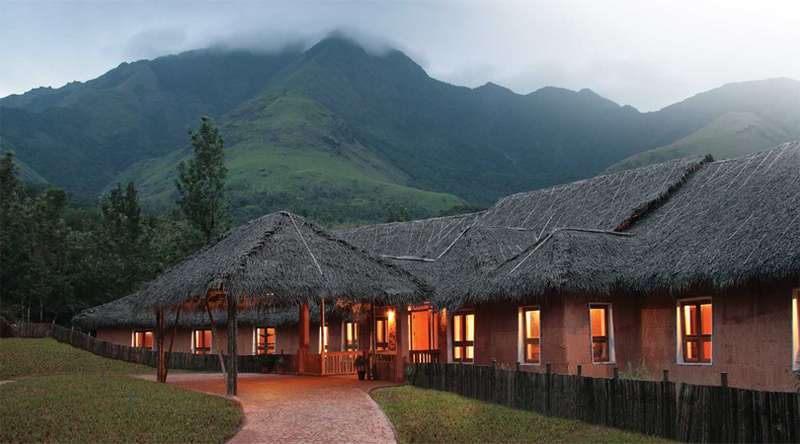 Head to the town in next holiday and choose one of the best luxury hotels in Wayanad for your lodging. Author Bio: Dimpy Roy is and travel writer working with an Online Travel Guide. She helps people to find the best luxury hotels in Wayanad without spending so much.